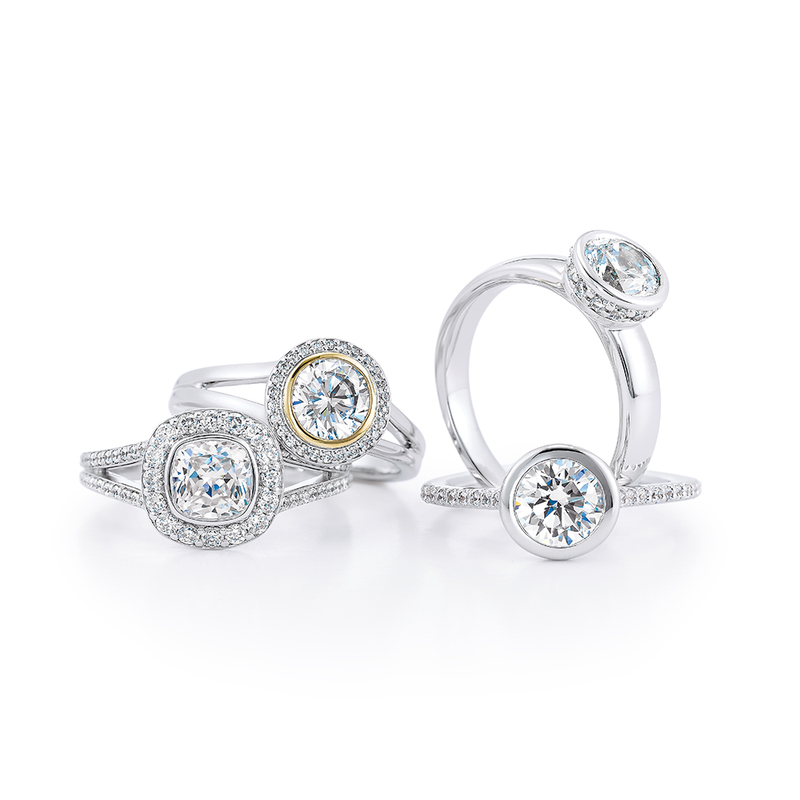 I'm a sucker for pretty and shiny things, especially when those shiny things are beautiful engagement rings and wedding bands from Trinity Jewellers. For the second year, we're excited to welcome Trinity Jewellers to the Styled in Lace Vendor Directory! 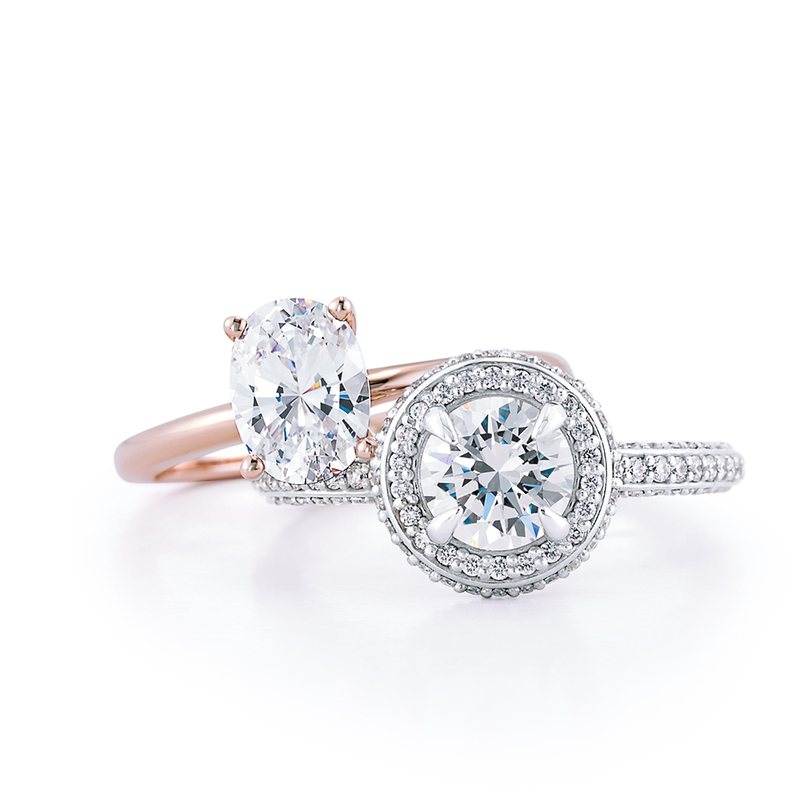 After you learn more about Trinity Jewellers, check out photos of types of engagement rings and wedding bands they carry. Be sure to visit their Vendor Directory profile for even more inspiration! Trinity Jewellers has been in business for 15 years. 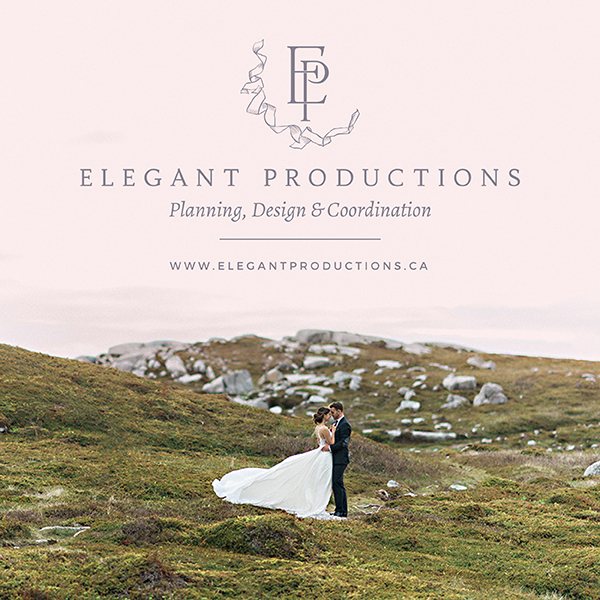 We offer custom work so it's natural for us to be in the wedding industry as we are always making wedding bands or re-modelling/re-styling family heirlooms for weddings/engagements. We offer on-site service and all our work is done in house. Our senior goldsmith is available to chat to at anytime. We've watched children grow up to be brides and grooms. Time flies when you are having fun planning a wedding, so try and accomplish a little at a time. You don't need to do everything all at once. 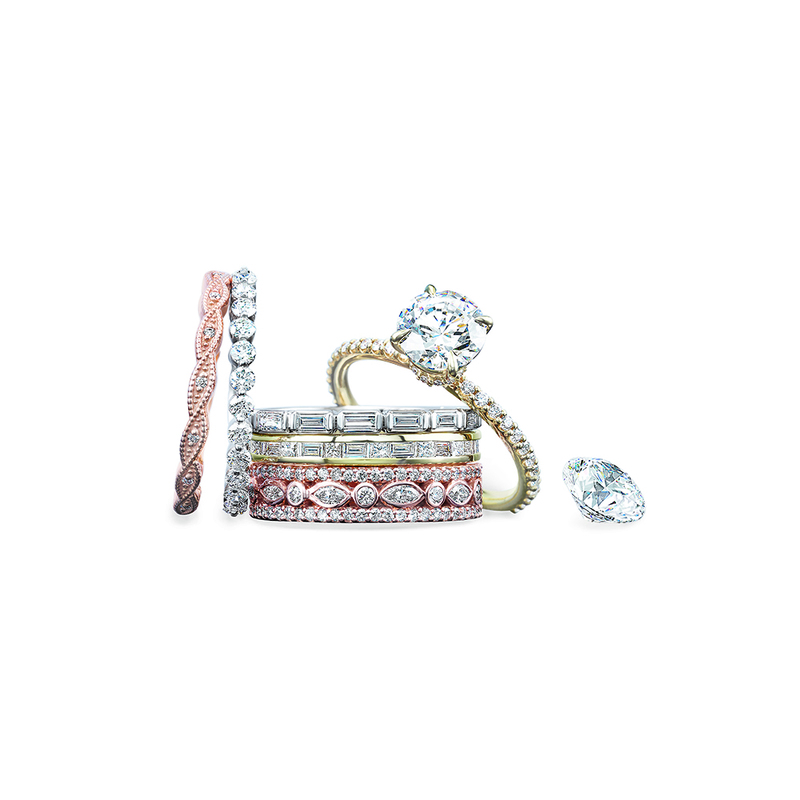 Trinity Jewellers is a member of the Styled in Lace Vendor Directory. Click HERE to review their listing. 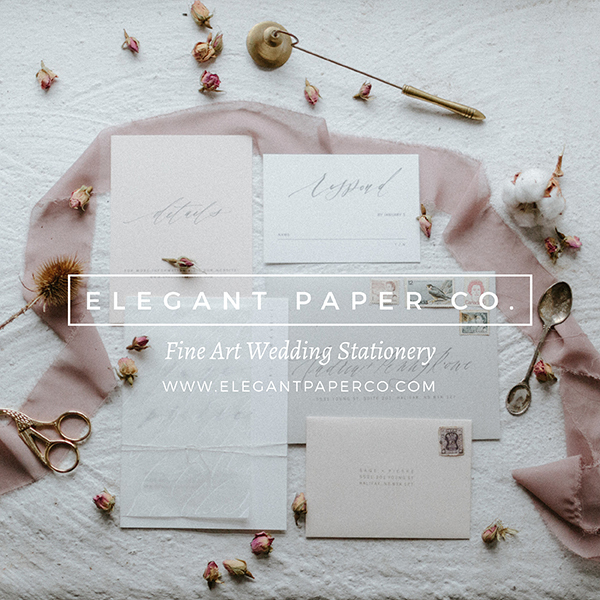 NextVendor Spotlight: Elegant Paper Co.